Last week, we showed you an inside look at the gigantic gable brackets and how our team constructs them. This time, we are going to take a look at these Ekena Millwork Crawley wrought iron brackets. Architecturally speaking, it is often rare to have a one size fits all kind of product. The industry is simply not created that way. 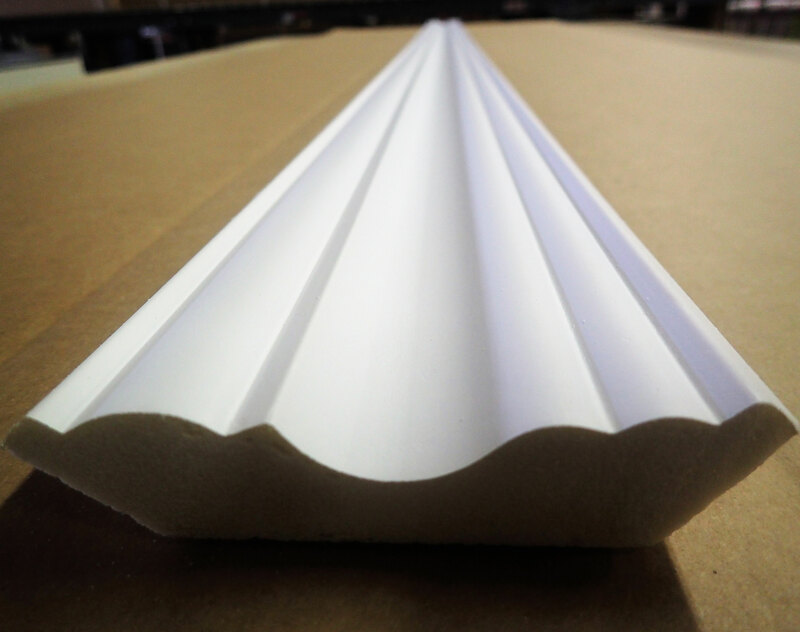 Here at ArchitecturalDepot.com we understand that and make every effort to better equip our customers with custom sizes and finishes. 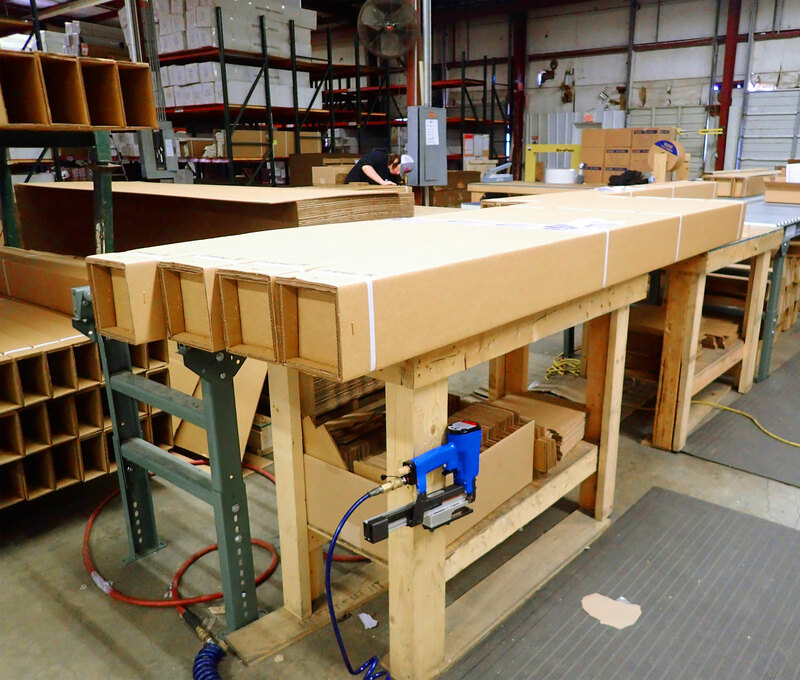 Whether they are wood, metal or urethane products, we create custom products to fit your specific project needs. The Crawley wrought iron bracket comes in a standard powder black finish; however, it is not limited to that standard finish. Our warehouse team members can change that bracket from being a basic black to a different finish with more character. With a more unique finish, the bracket instantly becomes more dynamic and an even more valuable to your project. Below is a picture of a couple of Crawley brackets in different finishes. Doesn’t that look better than the average powder coated black finish? 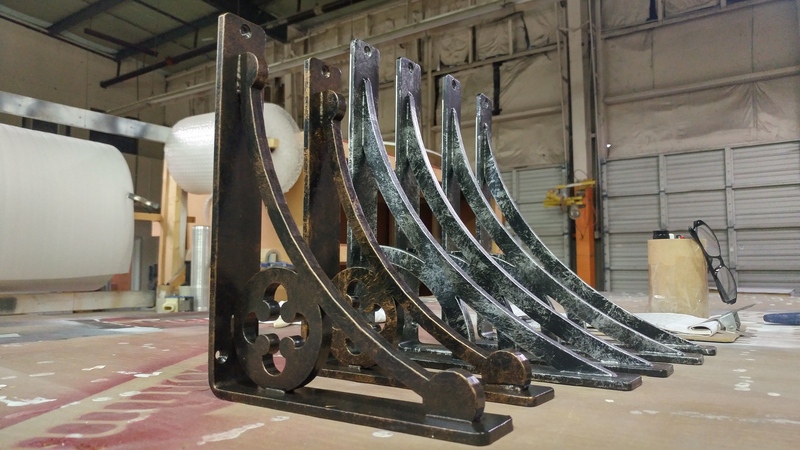 If you have a project with special requirements, please feel free to check out the diverse collection of Ekena Millwork wrought iron brackets here.